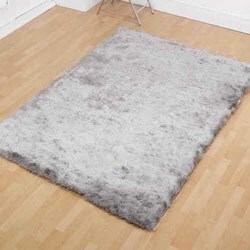 Splendour Shadow rugs are super-soft with a scrumptious silky shaggy pile, this range will add a touch of luxury to any home. Splendour rugs are handmade using super fine polyester yarn, this type of pile gives a metallic shimmer effect and looks ultra modern. This range is made in 12 popular colours and a wide variety of sizes, including circles in selected colours.